Fully Interactive. Completely connected. 100% for techies. Ara is the first toothbrush with artificial intelligence. 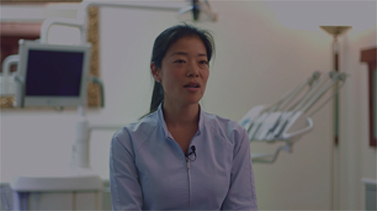 Brushing habits (frequency, duration, brushed zones) are recorded inside the toothbrush. Brush your teeth normally (with or without app guidance) and Ara will tell you which area of your mouth you have missed. Learn correct brushing gestures with the coaching program in the Kolibree mobile app. Interactive and fun games that motivate children to brush more often and more effectively. New games and motivational content will come in 2018. Gentle vibrations and rounded bristles to protect gums. 3D motion sensors collect critical brushing data in real time on your smartphone or tablet. 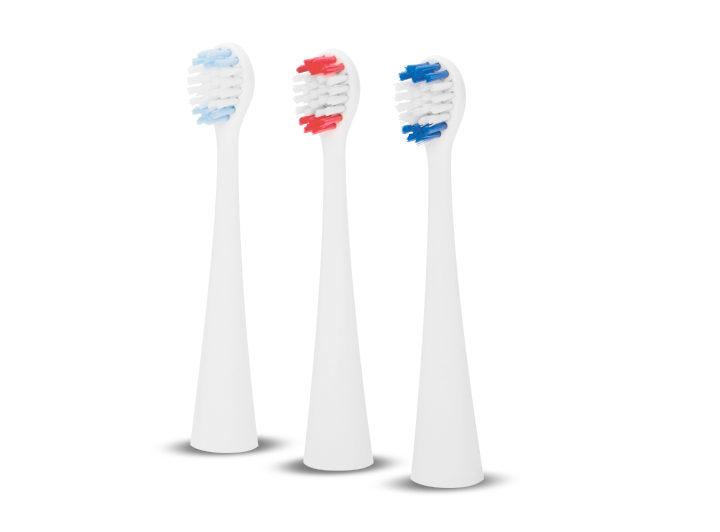 The lightest smart sonic toothbrush available today (2.5 Oz). 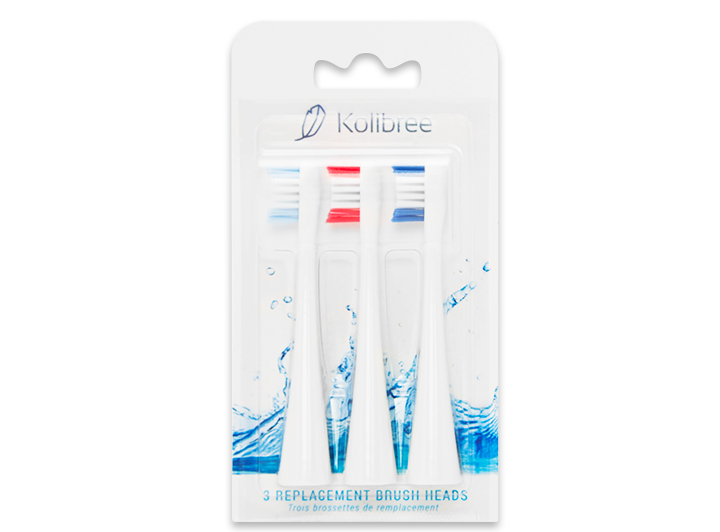 Every pack includes 3 brush heads in different colors, making it easy for each family member to claim their own. Use your toothbrush as your own, or share it with others. Either way, it is recommended to change the brush head every 3 months for optimal oral hygiene.